North East Magician, Speaker and Entertainer. 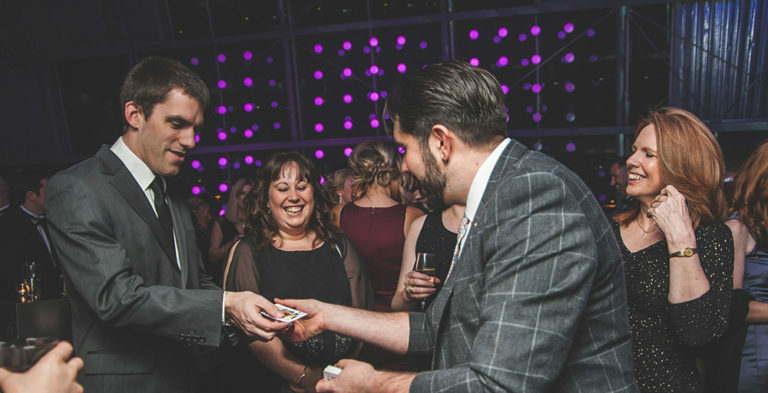 The best in Wedding Entertainment, Corporate Entertainment and Close-up magic! How can you guarantee an INCREDIBLE and UNIQUE wedding day experience? 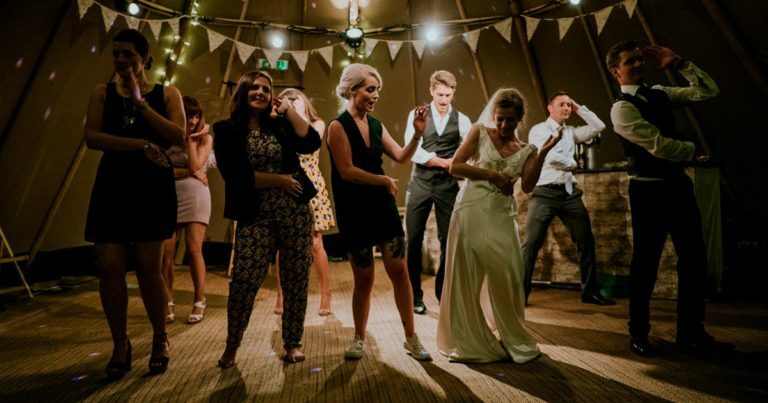 Are you able to make sure everyone at your event will be absolutely blown away and entertained? 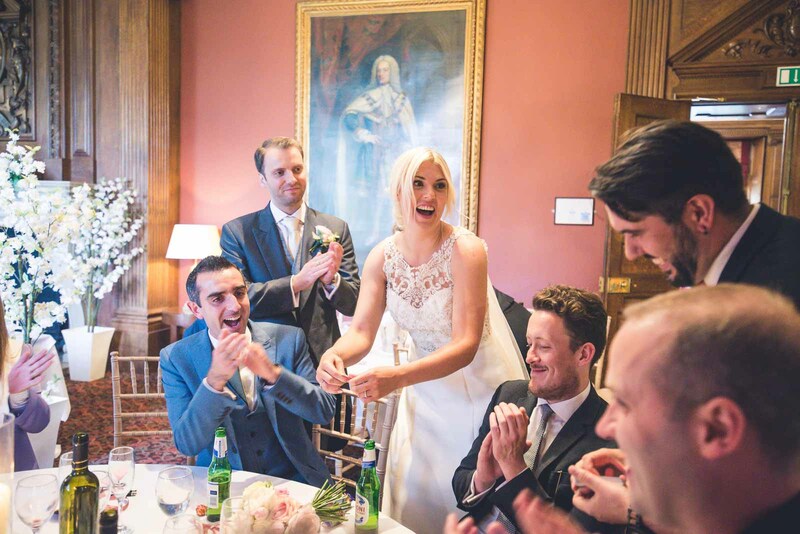 Do YOU yourself want to be entertained and totally free to enjoy your own wedding day? Andy is one of the best of the best in the North East entertainment scene. And he is at what at he does! Andy is not just a North East magician, he also works his magic beyond into the UK. 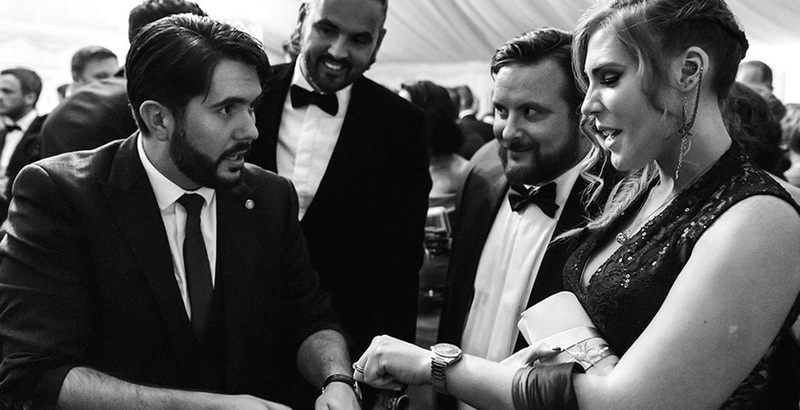 Utilising stunning close-up magic and his incredible live stage-show, Andy will deliver where many other magicians and entertainers fall short! Check out the reviews below and DON’T SETTLE FOR LESSER! 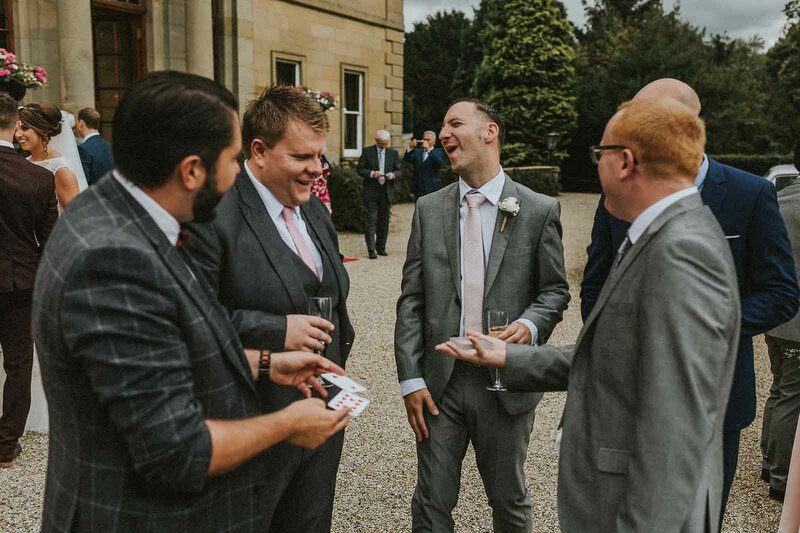 "Andy is an amazing magician, even guests who were sceptical were astounded by his amazing close-up magic tricks. 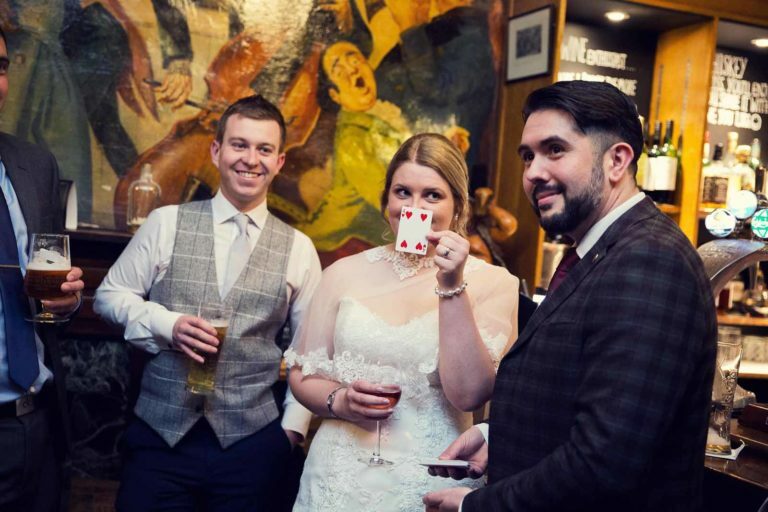 As well as being a fantastic entertainer, he is a genuinely gracious and friendly person, was an absolute pleasure to have him performing on our big day!" "Andy was amazing. 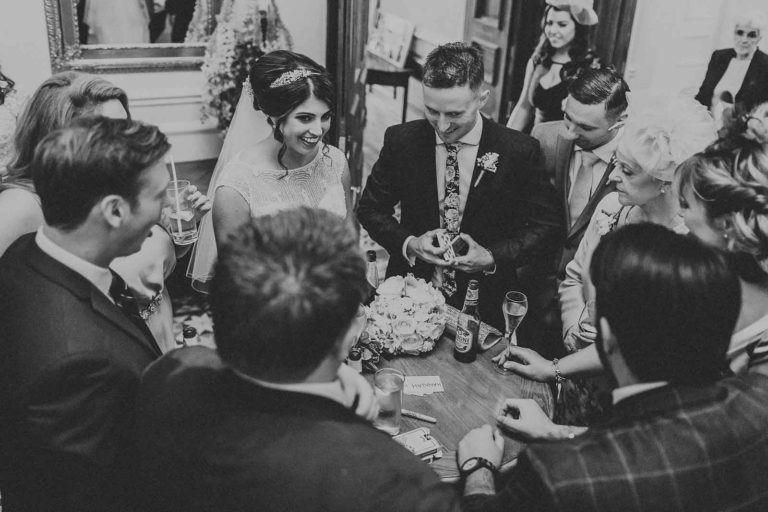 He left the guests amazed and stunned with his close up magic. In fact, because of Andy a lot of our photographs have provided many a laugh due to the shocked looks on our guests faces. He also made sure he took my wife and I to one side to perform for us to make sure we didn’t miss any of his magic. He definitely went the extra mile." 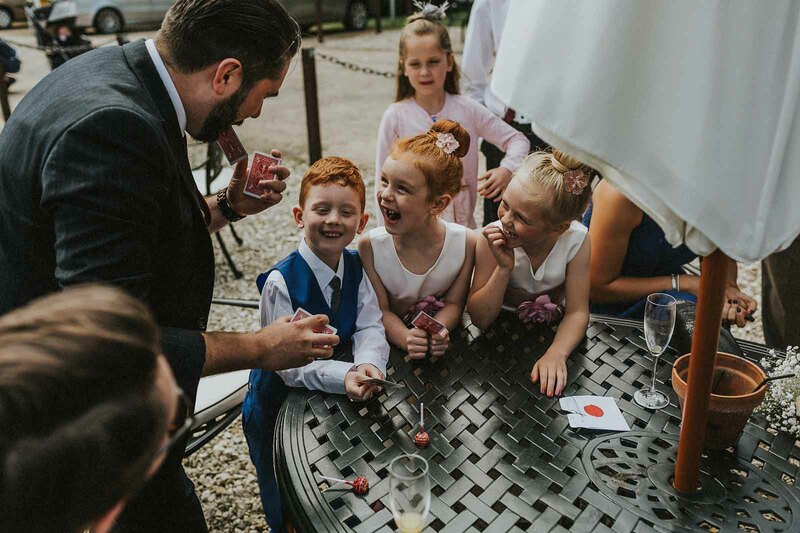 "Andy was such a brilliant Magician-he had the whole wedding party taking about how amazing his tricks were including all the children with close-up magic! Would definitely recommend him and so pleased we found him!!" "Almost four weeks after our wedding and Andy is still one of the key things our guests mention! He was professional, courteous and had time for everyone... Plus, he came to our house to meet our children before the wedding and show them some tricks up close! Hire him!" "Andy performed at our charity ball last week for 170 guests. We have had nothing but good feedback from attendees and would highly recommend him for event entertainment. Communication prior to the event & booking process were both great. Very easy to reach via email and by phone! Thank you!!" 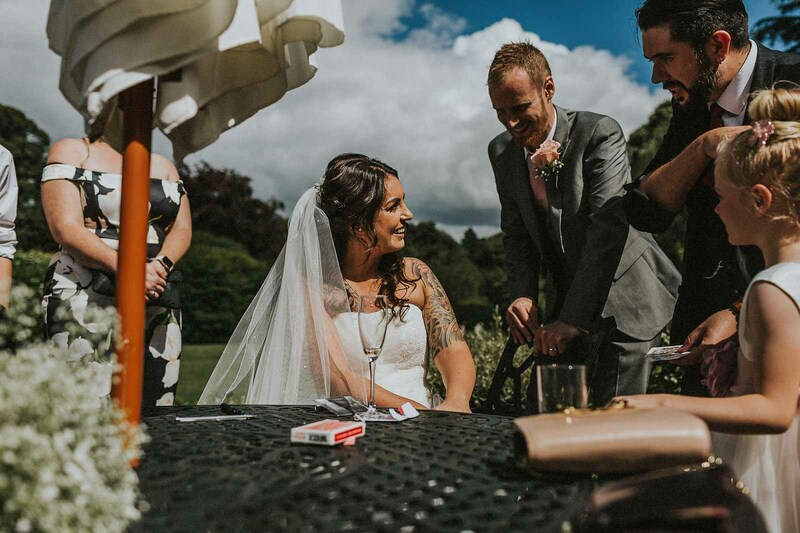 "Lovely pleasant man, entertained every guest, his magic was mind blowing. He goes the extra mile to make your day amazing. Nothing is too much trouble for him. Great value for money. People are still talking about how fantastic he was. He helped make our wedding a magical day." 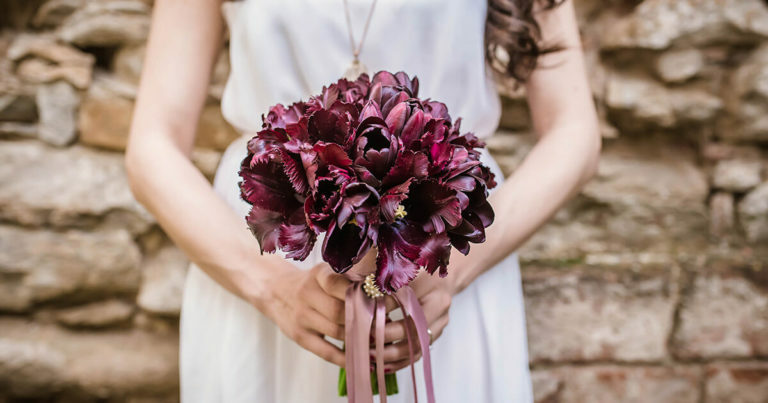 These blogs are packed with, tips and top-notch advice from wedding entertainment ideas to arranging party and corporate entertainment and much more! Click to go to the Blog page!